Website Design Archives | Sharp Innovations Blog | Sharp Innovations, Inc. 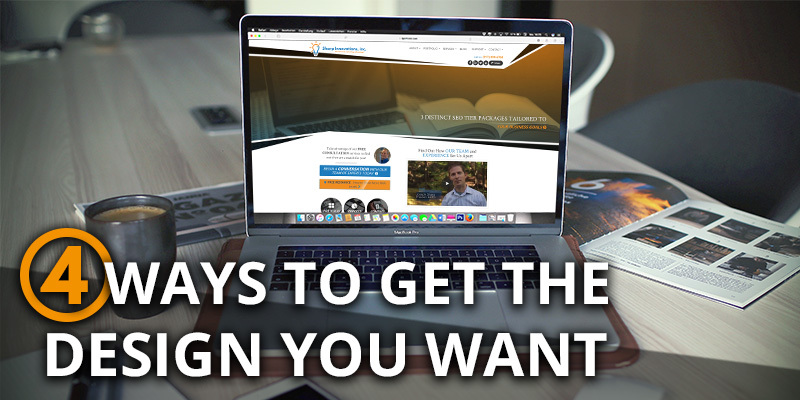 There are a wide variety of factors to consider when designing a new website; imagery, color scheme, call-to-action button style, and overall layout are all essential to your website’s success and lead generation. These are all heavily scrutinized by designers and clients alike. 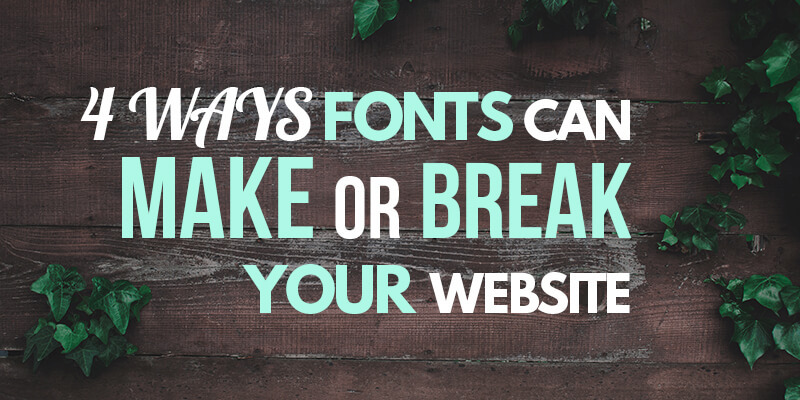 A vital decision that is often overlooked, however, involves font choice. Posted in Content & Writing, Website Design and tagged call-to-actions, font, lobster typeface, typography, website design, website font on August 21, 2018 by Greg Lauver . 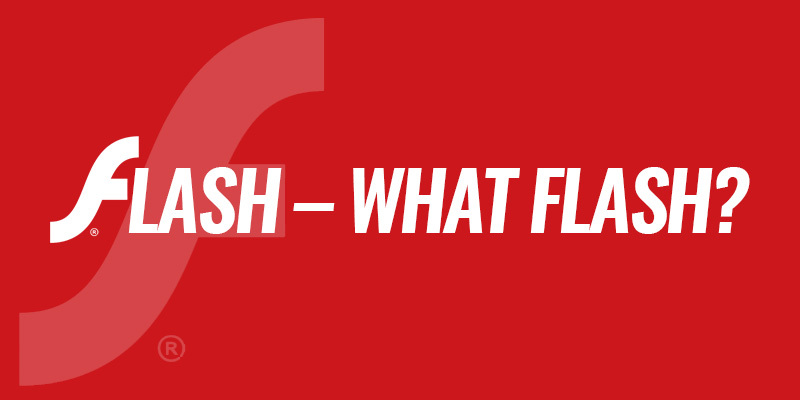 If you’ve been using the Internet for more than 10 years, you can remember those cool little movie clips or interactive portions of websites that used Flash. Well, since that time, the Internet has come a long way, and due to modern programming languages, Flash is no longer necessary. Not only is it no longer necessary, it is being killed off by all modern browsers with Google leading the way with their Chrome Browser. Posted in Mobile Web Design, Website Design and tagged adobe, flash, google chrome on May 21, 2018 by Robert Pugh. With the ever-growing rate of mobile sites, it has become increasingly important to also improve the usability of the site. 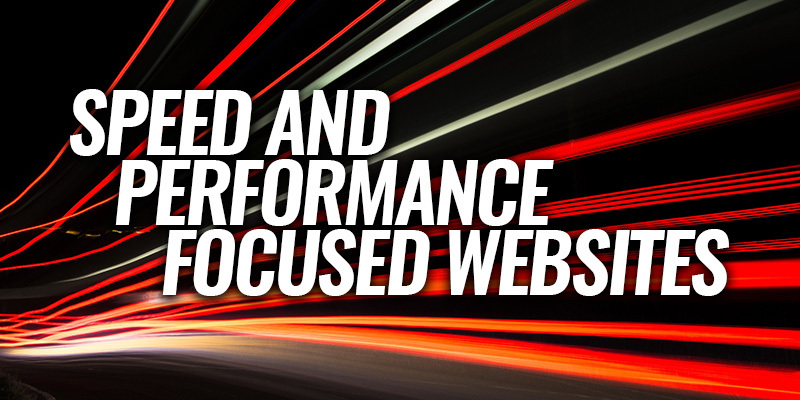 One of the large factors in this is that of page loading speed being as quick as possible, to not slow users down as they use your website. 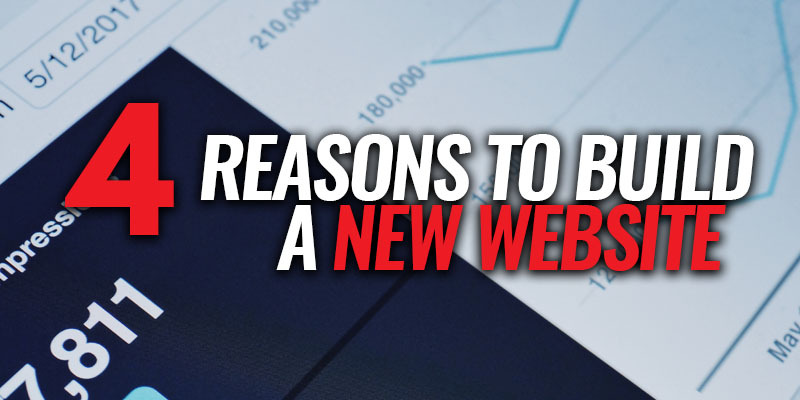 Along with this, Google and other search engines have realized the importance of this, and as such, they emphasize and prioritize sites that are well optimized for this in their search results. This is because they recognize the reality of how users interact with your site, and the experience they have if it loads slowly. In fact, Google has found that 53% of mobile site visits are abandoned if pages take longer than 3 seconds to load. Posted in Mobile Web Design, SEO, Website Design, Websites and tagged page rank, performance, speed, websites on July 17, 2017 by Peter Stevenson . Posted in Internet Marketing, Mobile Web Design, Programming, SEO, Website Design, Websites and tagged app store, chrome, firefox, ios, play store, progressive web apps, pwas, web notifications on July 7, 2017 by Peter Stevenson . Who remembers turning to the Yellow Pages in the phone book to find companies for a needed service? If you’re too young to have used the Yellow Pages, ask someone who grew up with them. In the years before the Internet, companies paid a lot of money to have the most attractive ads in the Yellow Pages and to attract business. Many of us looked at the ads to determine if a company’s service would meet our needs. Then, we made trusting choices based on pages in a book with limited space, and a major factor in our decisions was the attractiveness of the ads. Today, the Yellow Pages do still exist, but no one is quite sure why. Instead of looking in the back of a phone book to find a restaurant or a plumber, modern consumers our mobile phones, tablets, and computers. We lead electronic lives, and we depend on the searching technologies, web page content, and reviews to determine if a company will supply the best service for our needs. Posted in Branding, Internet Marketing, Website Design, Websites and tagged advertising online, design, websites, Yellow Pages on April 25, 2017 by Luther Wagner. 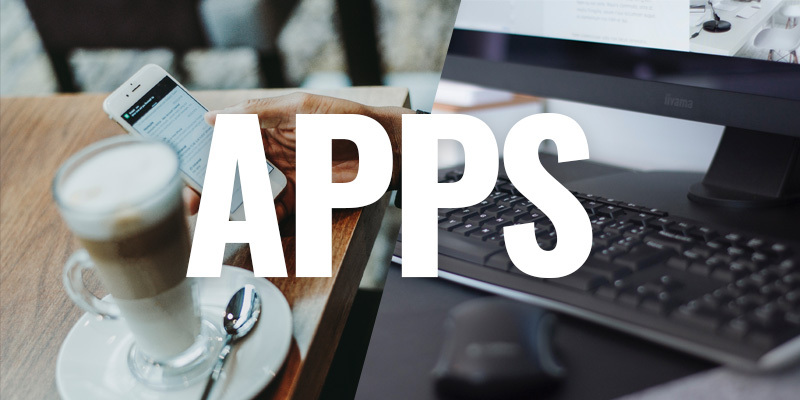 A mobile-first mindset is a must when developing websites in today’s world. With the majority of mobile searches now taking place on mobile devices, it only benefits you to cater to your customers’ preferred way of accessing your website. Posted in Mobile Web Design, Website Design, Websites and tagged Accelerated Mobile Pages, Google, mobile sites certification, mobile websites, progressive web apps, responsive websites on April 7, 2017 by Rodney Hoover . Sometimes the most subtle design decisions can vastly improve or hurt the overall user experience in the world of web design. In a field constantly subject to new visual design trends, user expectations, and form factor changes, it can be tough to keep up with the most effective solutions for seemingly simple pieces of functionality like a website’s navigation menu. Some tried and true methods tend to stick around, but that doesn’t mean that they’re always the best for your current users. 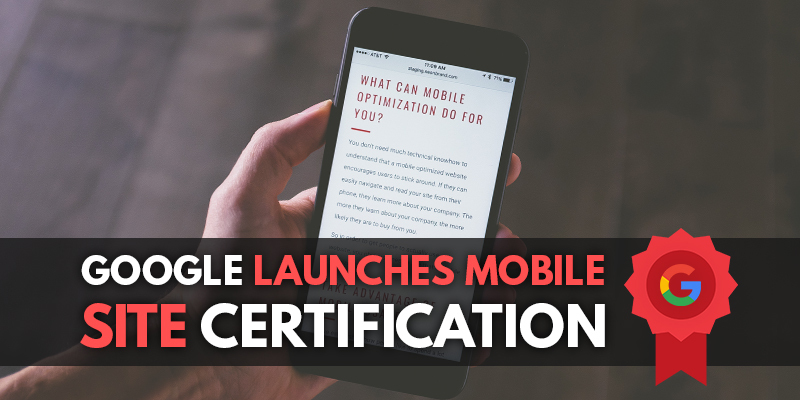 On mobile devices, especially, the requirements are constantly evolving. Navigations need to look great and work well on a 10” tablet, a 6” “phablet”, or a 4” phone. 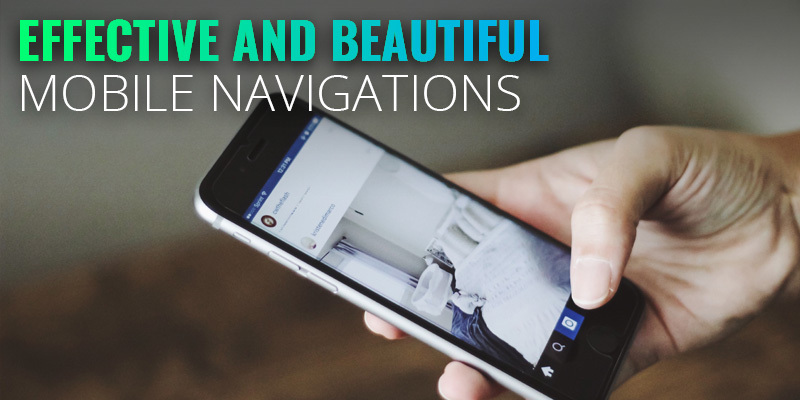 Let’s take a look at some reliable navigation options that focus on ease of use while still complementing your website design across a multitude of mobile devices. 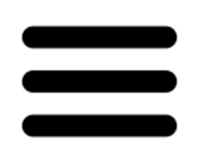 A very popular option right now is what’s known as the hamburger menu, referred to as such due to the icon with three horizontal lines stacked on top of each other. This icon has become synonymous with mobile navigations and is sometimes utilized on full desktop sites. 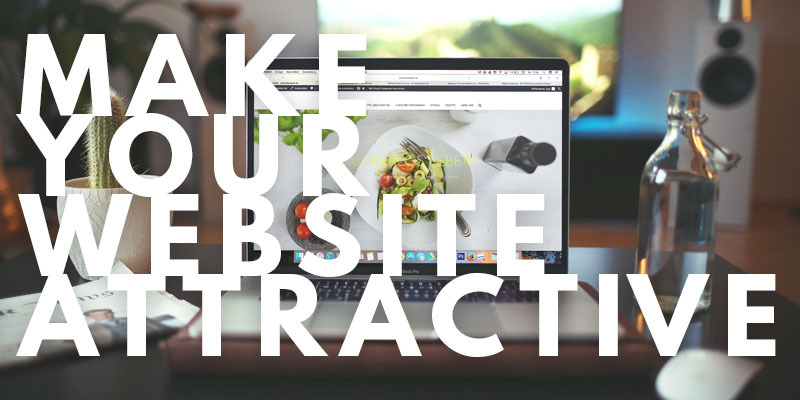 It provides an easy way to access a site’s menu without obstructing the design in a largely universally recognized way. Hamburger menus have been in use for several years now but have exploded in popularity recently with the advent of responsive websites. Posted in Mobile Web Design, Website Design and tagged bottom navigation, hamburger menu, mobile navigation, mobile navs, progressive web apps, scrolling navigation on March 27, 2017 by Greg Lauver . Even if you know nothing about how search engines arrange the results when you conduct a search, you’ve probably at one time or other experienced results that are constantly in flux. As Google, Bing and other search engines work to provide you with the best match to your query, the search engines are constantly getting tweaked. With many businesses now planning their budgets for 2017, we thought it would be helpful to show you the directions where the search engines are heading so you can reap the benefits of staying on top of things. Even if you’re already part of a Search Engine Optimization (SEO) program, you can still benefit by staying current on SEO trends. 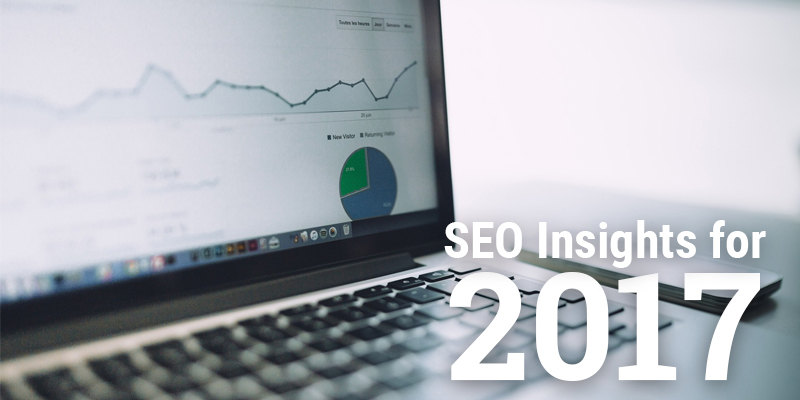 If your SEO program is with us, you can make sure your marketing objectives for next year align with what is trending and where we will likely be heading. 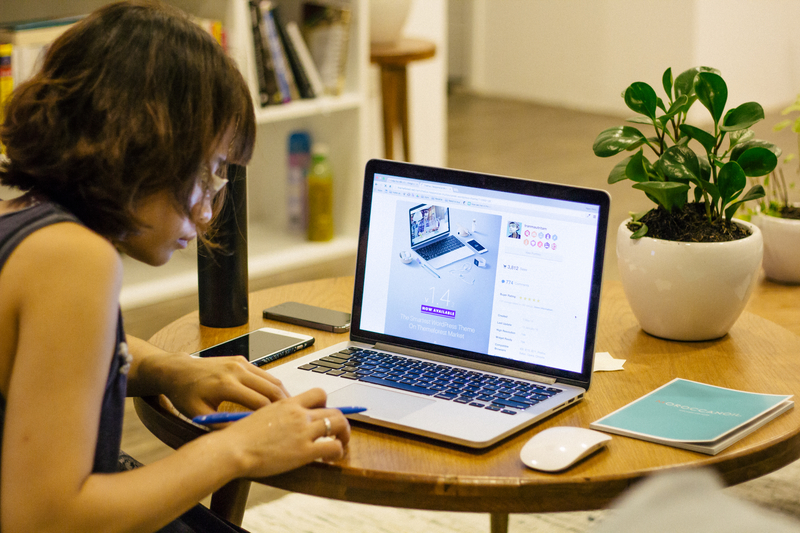 If your SEO program is with another company, you can make sure they’re on top of these trends, and if they’re not, we’d be happy to discuss our different SEO packages with you. Posted in Internet Marketing, Website Design, Websites and tagged Accelerated Mobile Pages, AMP project, interstitial penalty, mobile index, page speed, progressive web apps, search engine optimization, SEO on October 28, 2016 by Rodney Hoover .